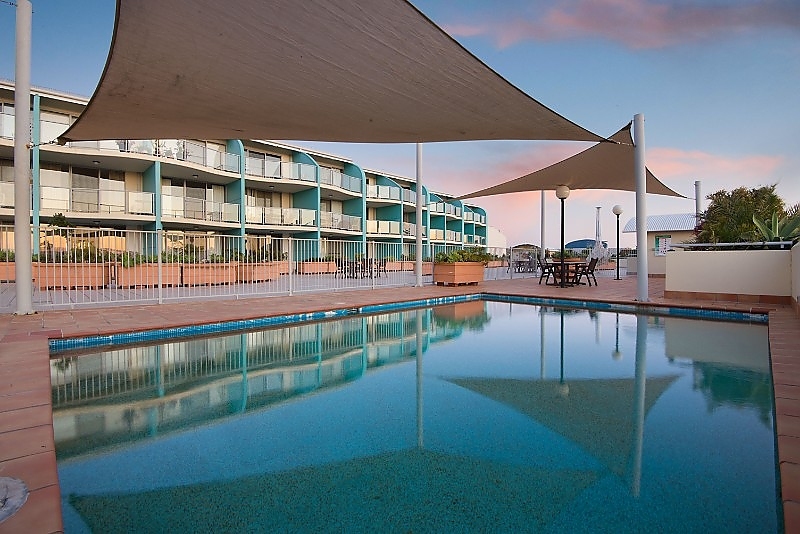 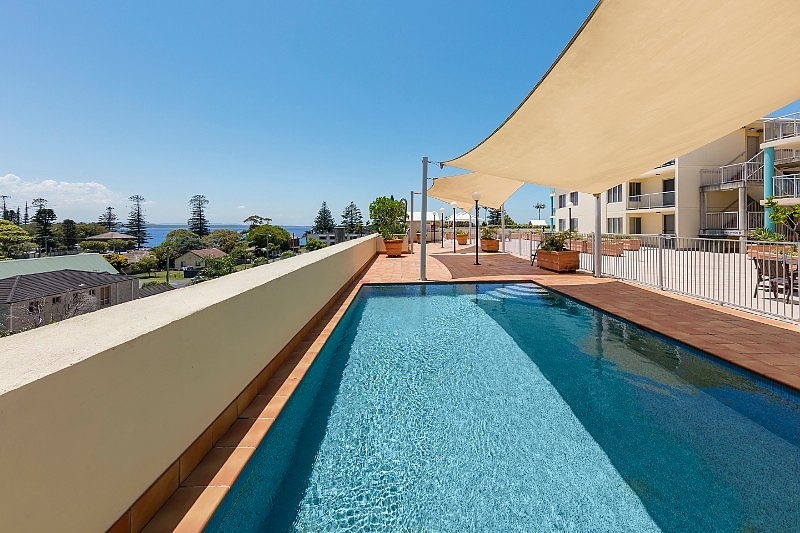 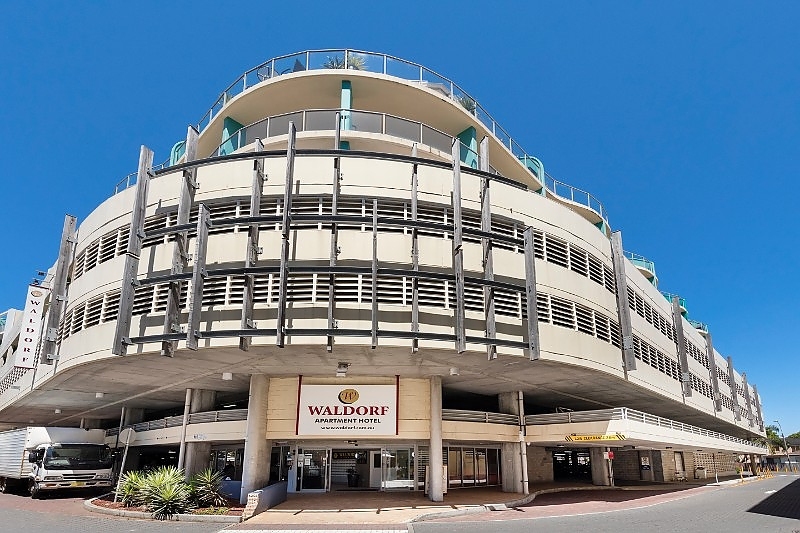 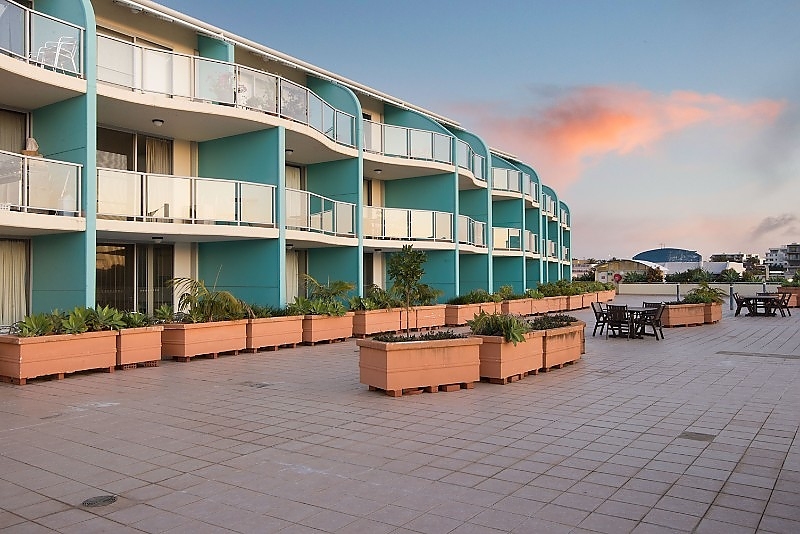 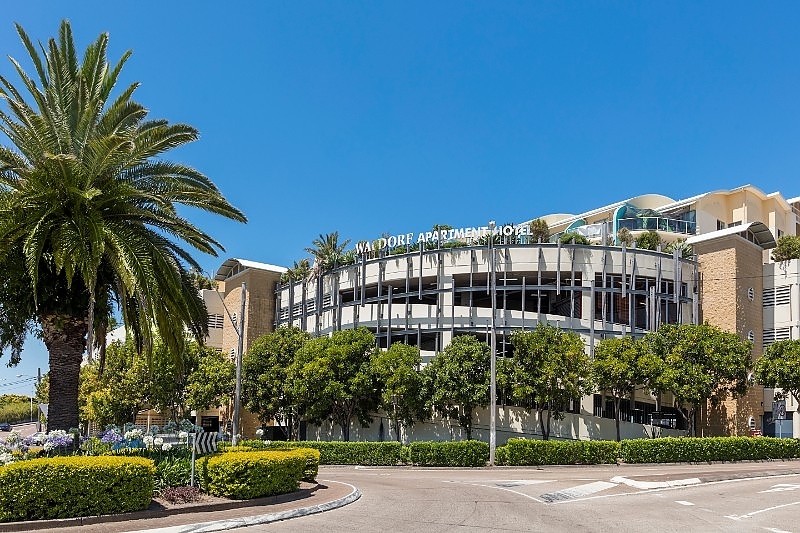 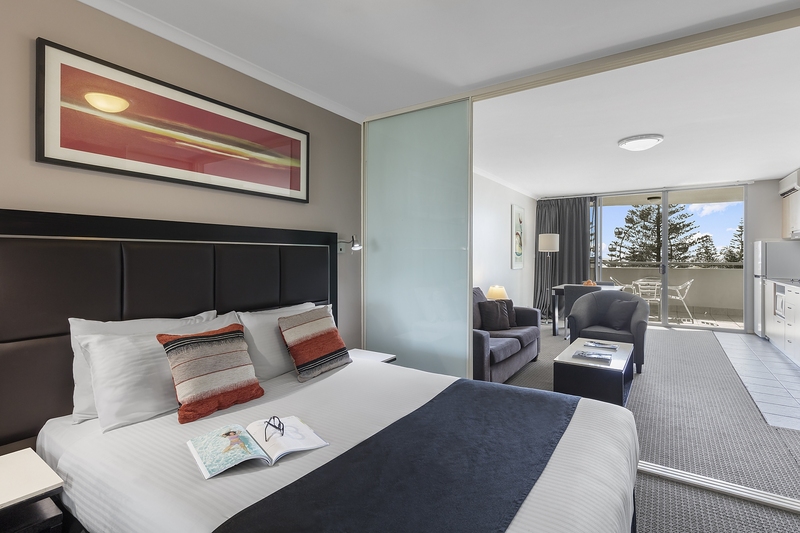 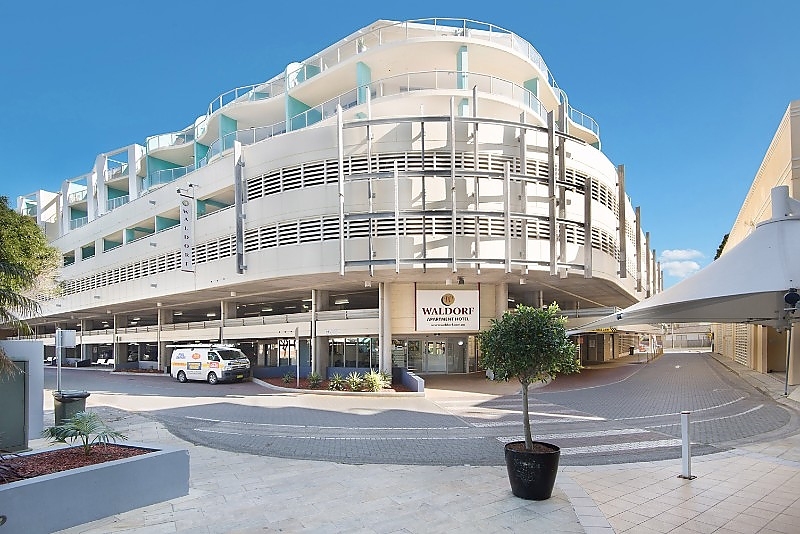 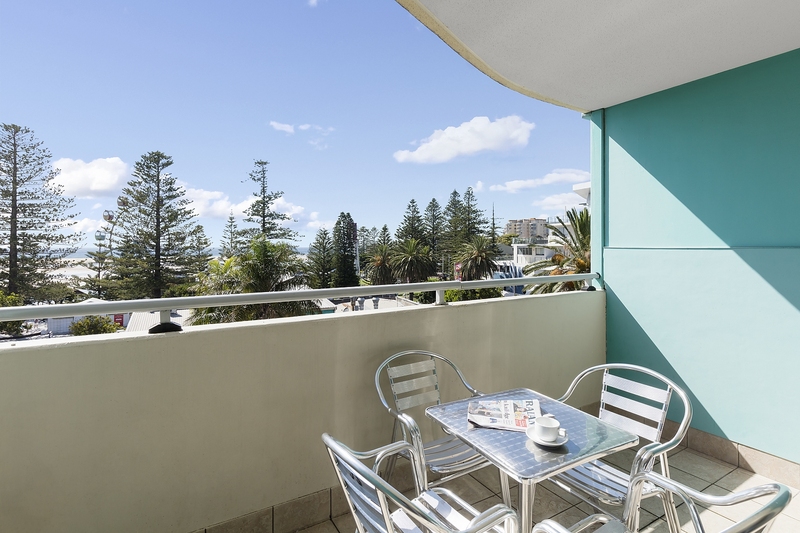 Our well-appointed Two Bedroom Waterview Apartments are fully self-contained and feature two separate bedrooms, spacious lounge area with kitchenette, and a balcony with outdoor setting and complete with views overlooking the foreshore and esplanade of The Entrance. 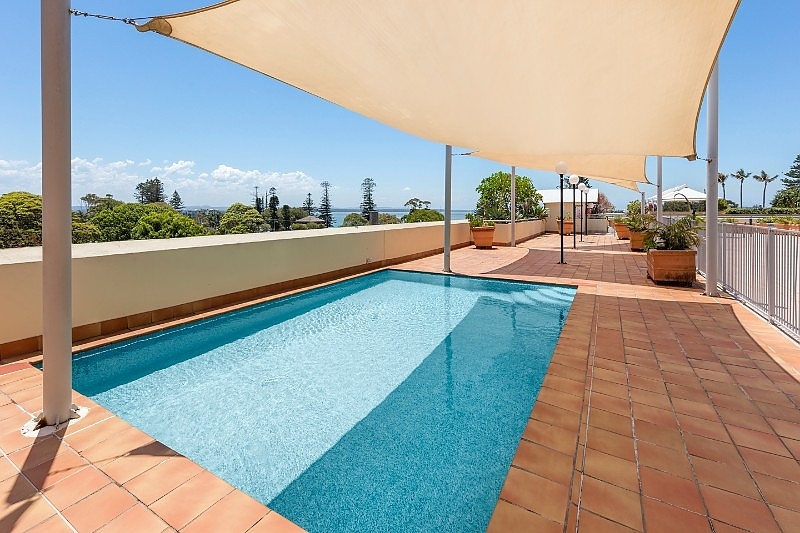 This apartment is approximately 65sqm and is complete with a queen size bed in the main bedroom, two single beds in the second bedroom. 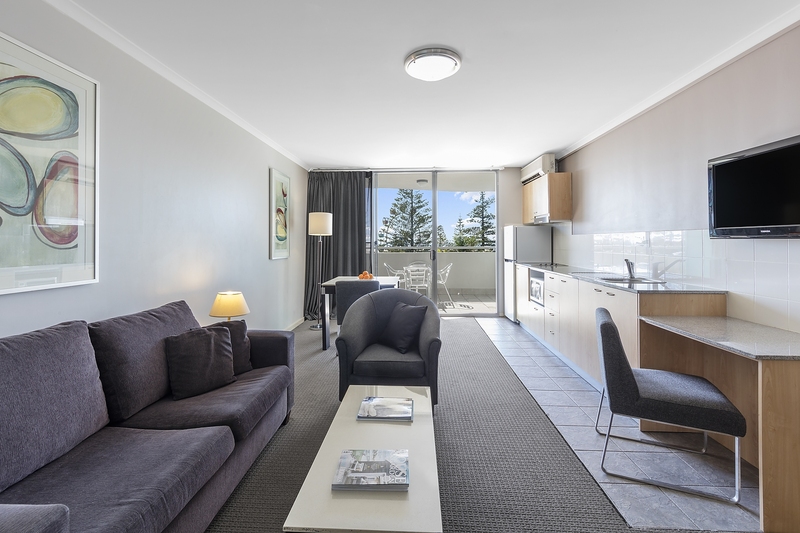 A double pull out sofa bed is also available in the open planned lounge room with dining setting. 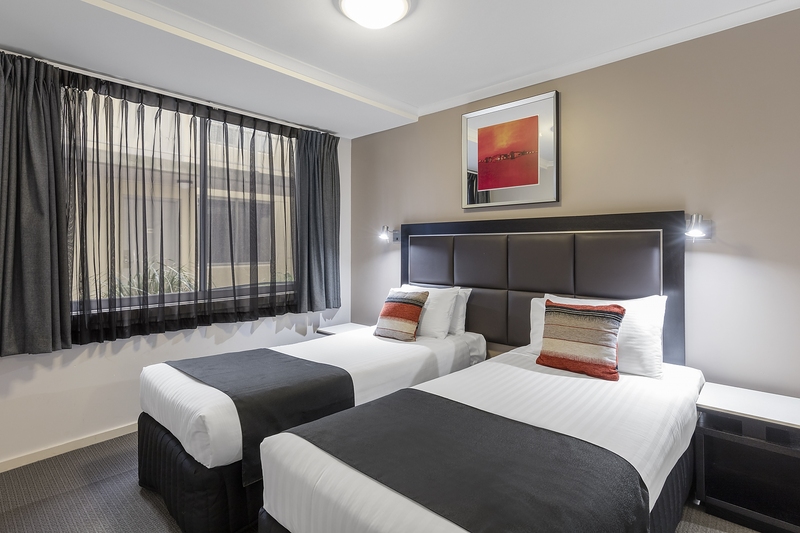 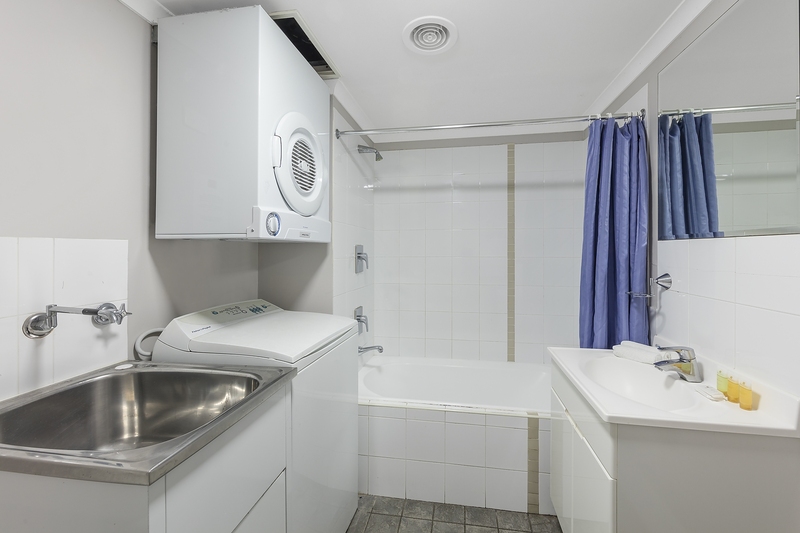 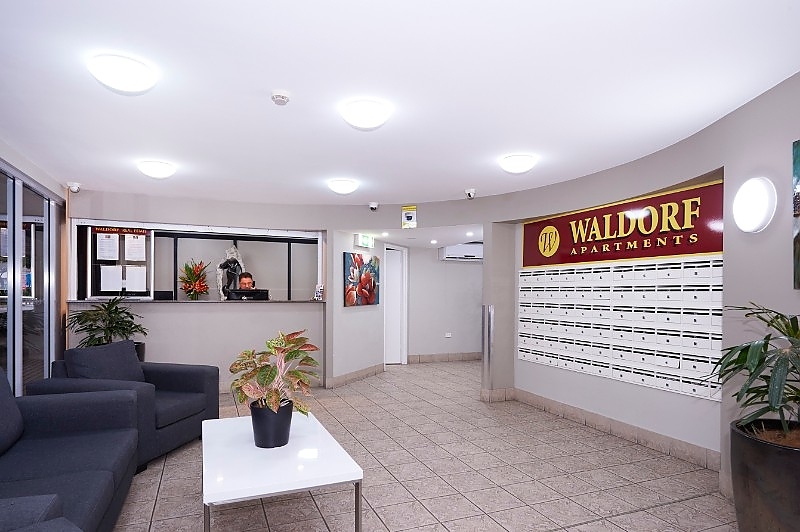 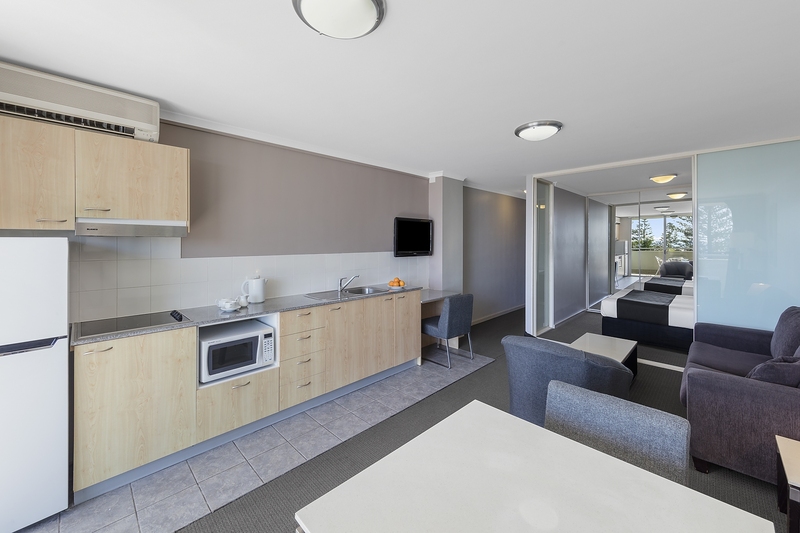 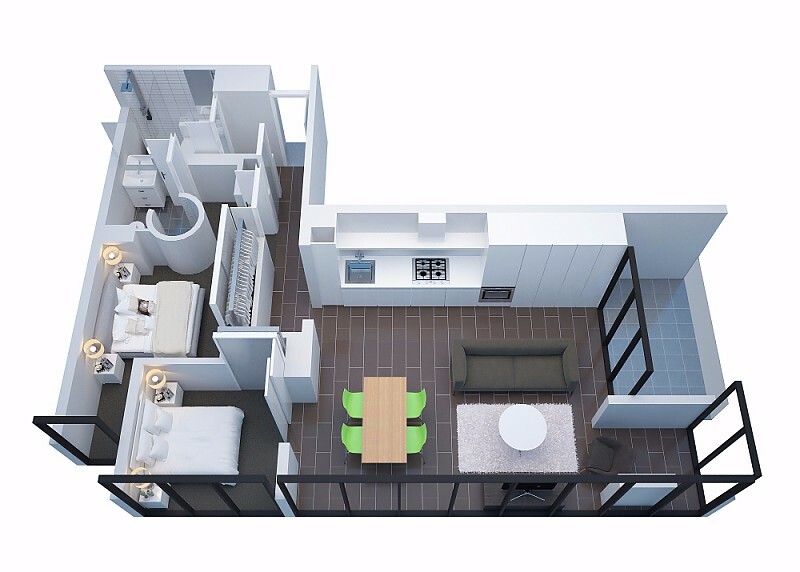 The apartment also features a kitchenette with full sized fridge & freezer, stove top and microwave, separate bathroom with shower over bath and laundry facilities including a washing machine and dryer, individually controlled air-conditioning, WiFi access and LCD televisions with selected Foxtel channels.